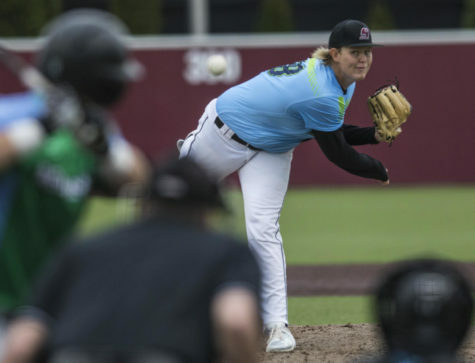 Saluki baseball took on the Illinois State Redbirds in the final game of the conference opening series. 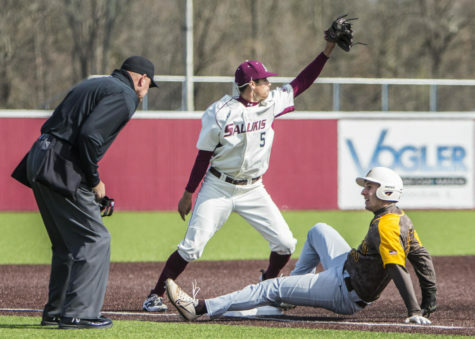 SIU could not hold their lead, suffering a walk off double in the final inning for a 6-5 loss to ISU (10-13, 1-2 MVC) Saturday afternoon. The Salukis came into the contest looking to sweep the three game series as well as earn their fifth straight win. Once again the Salukis found themselves trailing early in the contest as the Redbirds put men on second only to line a double down the left field line for a 1-0 lead after one inning. 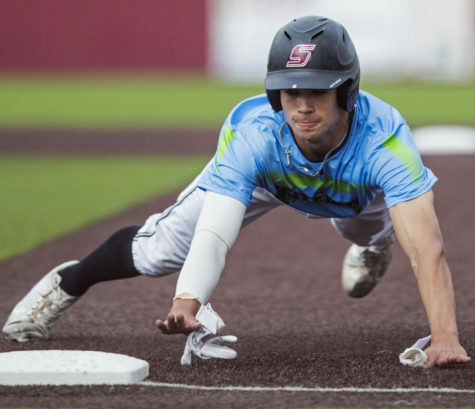 Southern put up their first run of the game in the fourth when senior shortstop tied the game up with a solo shot, his third homer of the season, to tie the game at one run a piece. 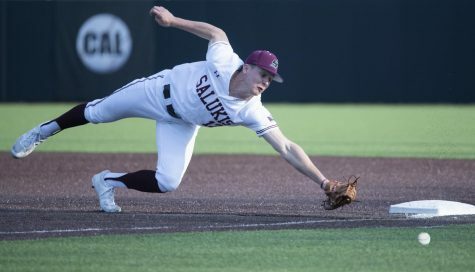 SIU pushed ahead of Illinois State in the fifth inning as they put men on first and second only for sophomore right fielder Addison Fugitt to double to left center, driving in one and advancing the other runner to third. 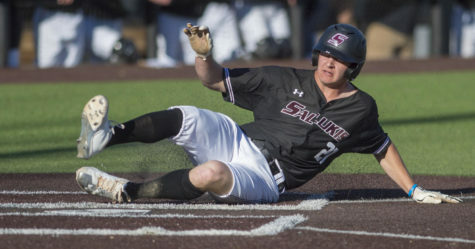 With a sacrifice fly by senior first baseman Logan Blackfan and a line drive by to center by junior left fielder Alex Lyon, the Salukis put more two more runs on the board for a 4-1 lead heading into the bottom half of the inning. 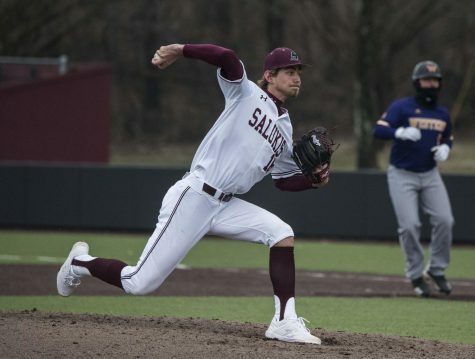 After a quick one run inning by the Redbirds, SIU stretched their back to three runs as junior second baseman Nikola Vasic walked, only to be drove in on a single by Blackfan to right field. ISU would not go down without a fight as they put up two run homer in the seventh inning to bring them within one heading into the eighth inning. In the bottom of the ninth with a man on second and Illinois State trailing 5-4, the Redbirds evened the score with a single up the middle, only to be followed up by a walk off double to take the 6-5 win. Senior closer Ryan Netemeyer (0-2) received the loss after pitching 0.1 innings giving up two earned runs and two hits. Sophomore starting pitcher Brad Harrison (3-1) has a solid outing pitching 6.2 innings giving up four runs and seven hits while striking out four. 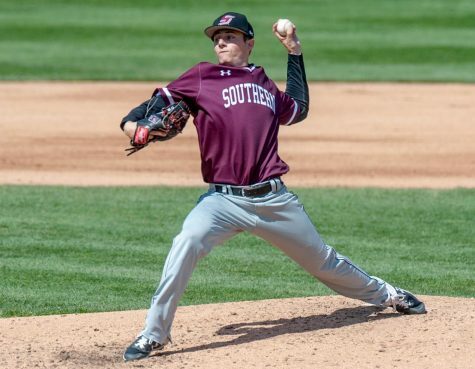 Southern had one of their off days on the offensive end as they put up only seven hits with no one in the starting lineup getting more than one hit. 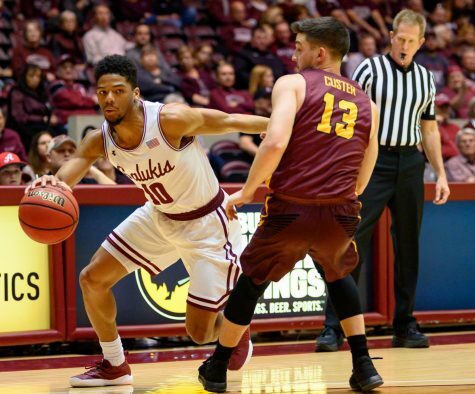 Up next SIU (14-13, 2-1 MVC) will return home on Tuesday to take on Austin Peay for the second time of the season. 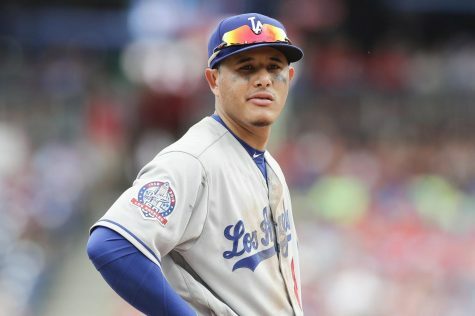 First pitch is scheduled for 5 p.m.